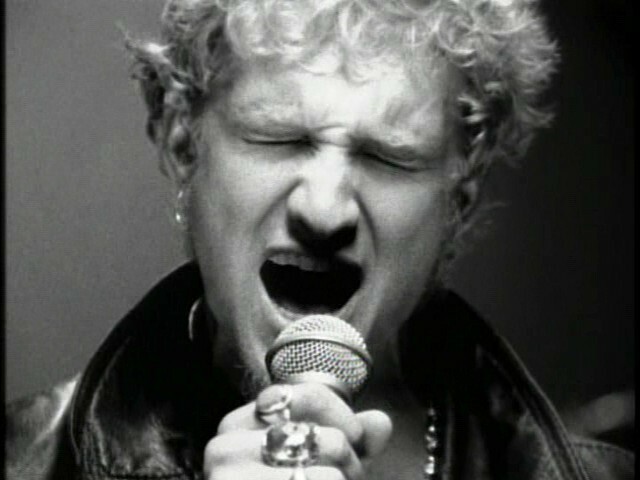 Believe it or not, it’s been more than seven years since the death of Alice In Chains singer Layne Staley from a drug overdose in April 2002. Gone but not forgotten, Staley’s music lived on in Springfield through a series of “In Chains” tribute shows held from 2003-05. Organized by Avarice singer Nate White, the tribute show died when Avarice split up following the 2005 concert. Now it’s back. Alice fans, and anyone else who digs hard rock the way it used to be done, click the link and find out what you’re in for. It’s a killer show.